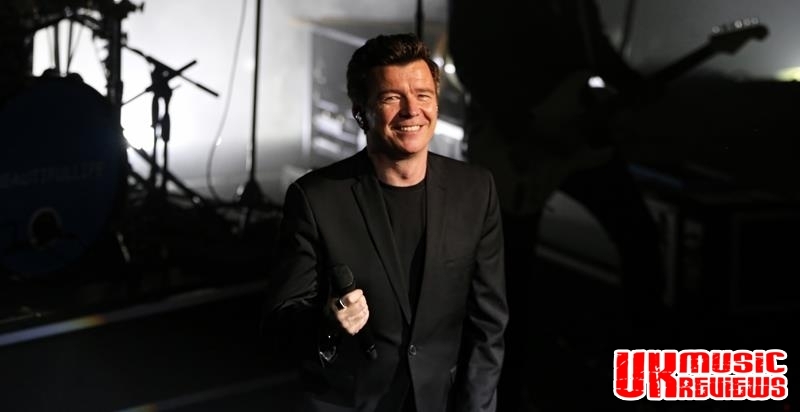 Rick Astley performing his Beautiful Life Tour at The Royal Concert Hall Nottingham on Monday 11th November 2018. 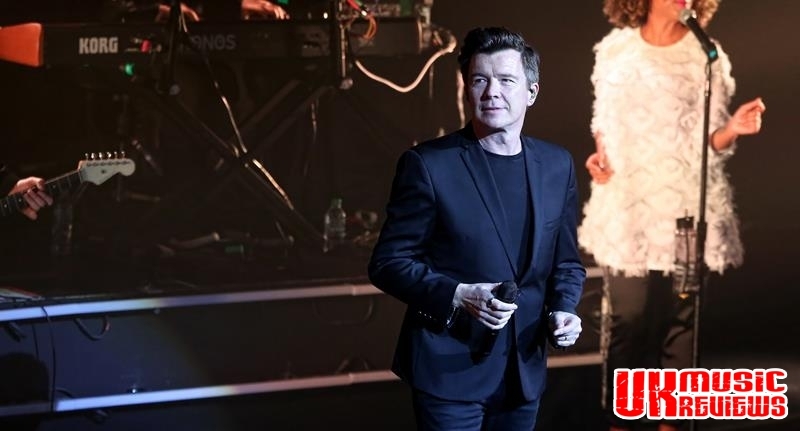 Rick Astley must be tempted to pinch himself to see if his unexpected and phenomenal revival is actually real, but a sold out crowd at the Royal Concert Hall last night will have proved that it is all true. 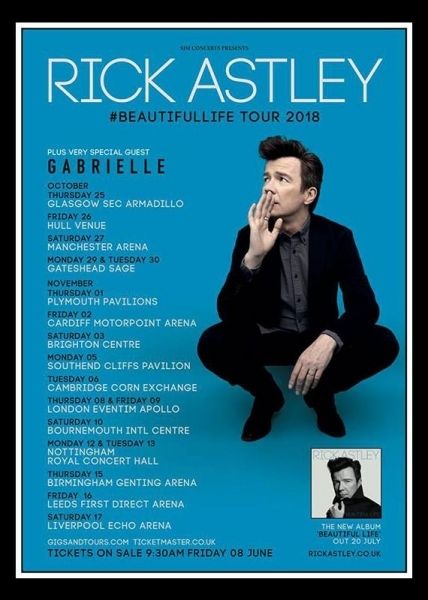 Having retired aged 27, he returned after unexpectedly ‘rickrolling’ himself back to the top of the charts and with a back catalogue of well known songs and a couple of more recent albums, his fan base is still huge and as loyal as ever. 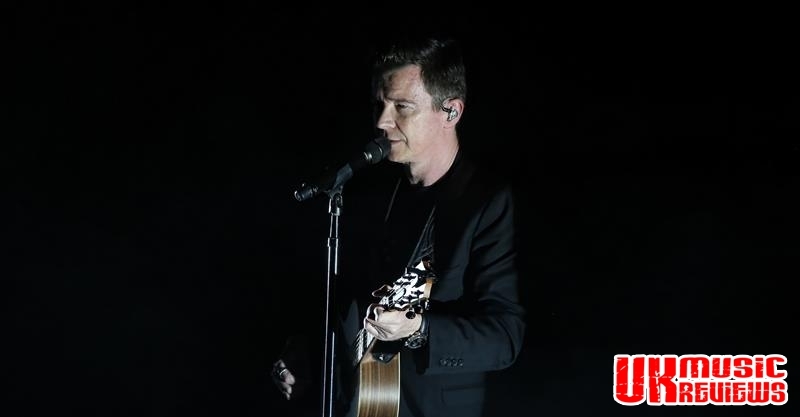 Kicking off with Try from his latest album Beautiful Life, saw him stand on the stage with just his guitar and a single spotlight, before the curtain dropped to reveal his long time group of four musicians and two excellent backing singers. 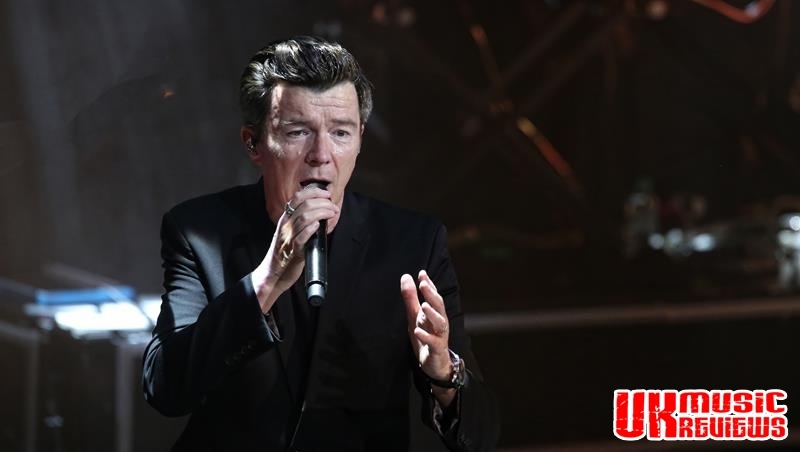 Next up was This Old House, a song from 2016s 50 album, which saw him release that warm unmistakable voice that seems to have got better with age. 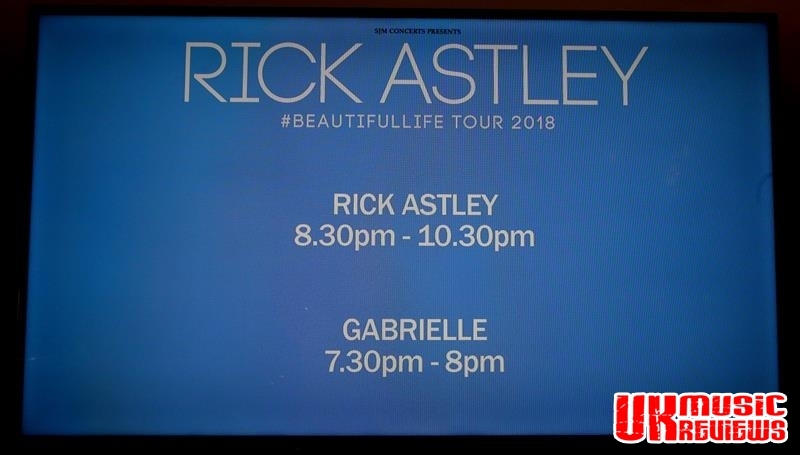 But knowing that this crowd were eager to hear some of his 80s hits he quickly shifted to Together Forever which saw the Concert Hall turned into a sing along party. 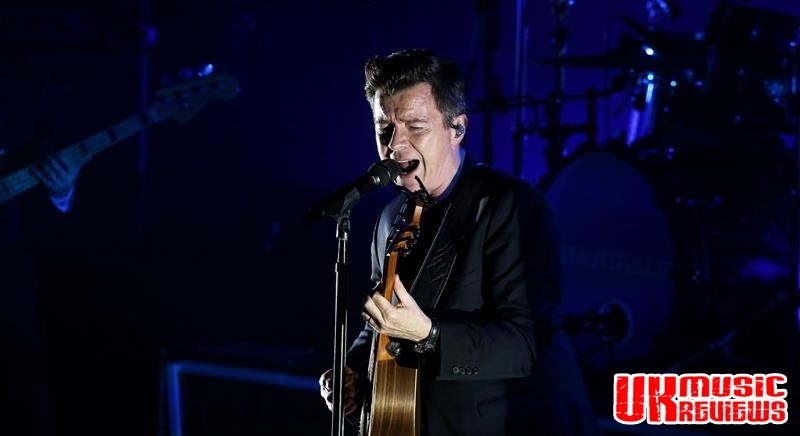 The underappreciated It Would Take A Strong Strong Man showcased the depth and lustre of his voice, whilst Keep Singing had the crowd doing just that. 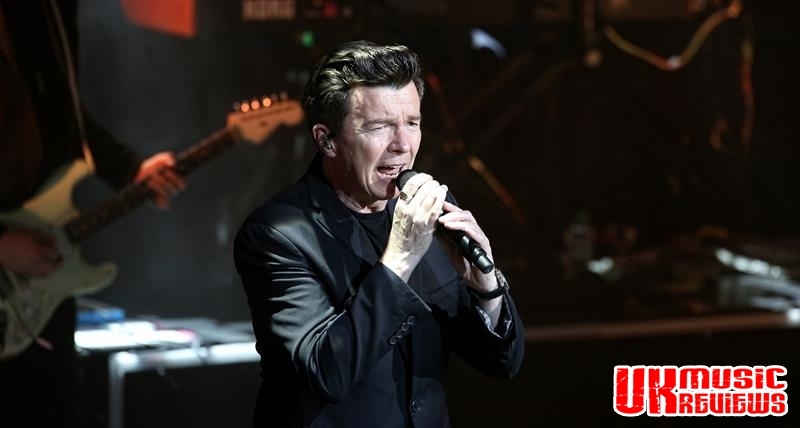 Other new songs, the title track of the album and She Makes Me slowed the pace down, and a mash up of George Ezra’s Shotgun, Paul Simon’s You Can Call Me Al and Arrow’s Hot Hot Hot saw the keyboardist jokingly take over the vocals. 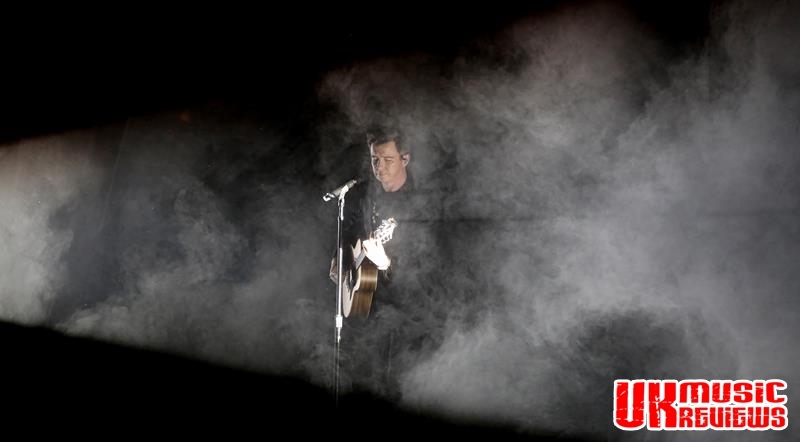 A near silent crowd appreciated the outstanding Cry For Help which showcased the power of his vocals and brought the wonderful backing singers to the fore, before Angels On My Side had them singing again. Bringing the curtain down on his main set, this affable singer did so with Shivers but he couldn’t go without an encore, and as he began with Rise and Dance which brought the crowd to their feet to sing and dance, they stayed there for that song, Never Gonna Give You Up which left everyone on a real high and shouting for more.